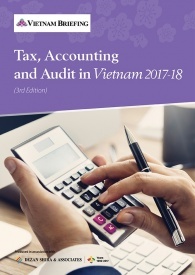 Vietnam has specific regulations on maternity leave that are unique to the country. Overall, laws are generally employee friendly and set in place to ensure that employees are completely protected during and after child-bearing. 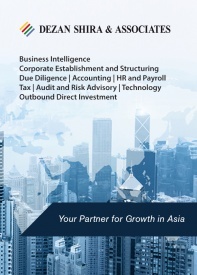 A solid understanding of the law is needed for foreign invested enterprises to plan effectively within the country. 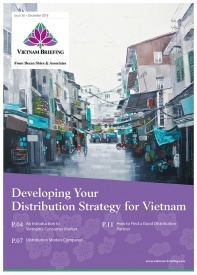 In May 2013, Vietnam increased the duration its maternity leave. Female workers are now entitled to six months of maternity leave as opposed to the four months that they used to be entitled to. If a female employee has more than one child, she is also entitled to an extra 30 days for each additional child. With this increase, Vietnam’s maternity leave period is among the longest in Asia. Only five other Asian countries either meet or exceed the 14-week International Labor Organization (ILO) standard. 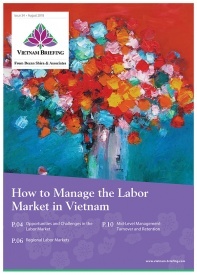 Maternity leave in Vietnam is governed by the Ministry of Labor. The People’s Court and employment inspectors have power to directly enforce the law of employment. 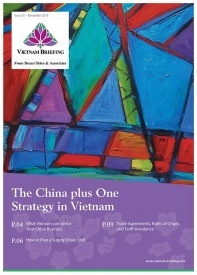 Female employees in Vietnam are protected by the law during and after child birth. The longer a female employee is pregnant, the more working days they are allotted to take off. One to three months of pregnancy will guarantee twenty working days off, three to six months is granted forty working days off, and a pregnancy over six months will be fifty working days off. In the case of a miscarriage or termination of pregnancy, women are granted leave as well. In articles 34 and 35 of the Law on Social Insurance, it states that female workers must receive 100 percent of their average salary during their 6-months maternity leave. If a female employee wants to be absent for a longer period of time, she can negotiate with the employer for additional leave days without any payment. After giving birth or adopting a child under four months old, female employees are entitled to a lump-sum allowance equivalent to two months common minimum salary per child. A female employee who has a child less than twelve months old is entitled to sixty minutes per working day to take care of their baby. If a woman decides to return back to work after four months of maternity leave, she must first obtain a permission document from a qualified medical center stating that she is able to work. In order for an employee to get maternity leave, she must take specific steps for her to be granted official leave. Prior to leave, a female employee is required to fill out an application for maternity leave and submit it to the head of their department within 15 days before the expected date of giving birth. After giving birth, the female employee is allowed to receive the subsidies in her social insurance package. However, in order to receive the subsidies she must submit paperwork to company within thirty days from the given birth date, which includes hospital discharge papers, birth certificate of newborn, and completed application to receive maternal subsidies. Maternal subsidies may differ from company to company. However, it often times equals to the salary of two months before leaving for birth. Additionally, the leaving time for maternity also varies depending on special circumstances, including work environment. 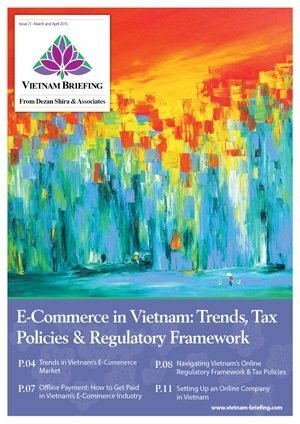 In Vietnam, the law grants employees some rights that employers must be made aware of. Employees are entitled to health insurance when taking leave on maternity allowance for child birth or child adoption. To protect employees’ interests, social insurance agencies will publicize in the mass media, employers that violate the obligation to pay social insurance, unemployment insurance or health insurance premiums. Trade union organizations may initiate lawsuits at a court against violations of the law on social insurance which affect lawful rights and interests of employees. If a female employee’s health cannot fully recover within thirty working days following the maternity leave, employee may ask for an additional leave of between five and ten days. The number of days off for recovery must be jointly decided by the employee and grassroots trade union executive committee. Typically ten extra days are granted to female employees who give birth to twins or more infants, seven extra days for female employers who have a cesarean birth and five extra days for other cases. The allowance of each day for health recovery after the maternity leave is equivalent to thirty percent of the basic salary level. 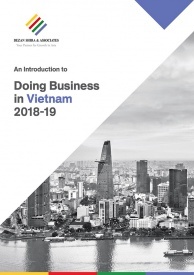 It is important for employers and companies to be aware of the Maternity leave laws in Vietnam so they know exactly how to go about handling employees who may ask for leave in the future. It is also important for employers to be knowledgeable on this subject to protect themselves from any potential liabilities. 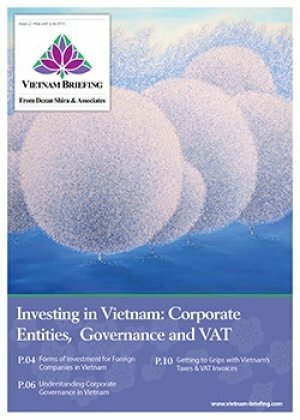 For more information on maternity leave requirements in Vietnam, as well as a host of other HR and administrative issues foreign investors may face please do not hesitate to contact the experts at vietnam@dezshira.com. “In articles 34 and 35 of the Law on Social Insurance, it states that female workers must receive 100 percent of their average salary during their 6-months maternity leave”. To make sure that everyone will get it correctly, I would like to emphasize that 2 things, first the above salary will be paid by Social Insurance Office, NOT by the employer; the employer is not obligated to pay her monthly salary during this time. Second, “the evarage salary” depends on her monthly statutory insurance amount paid to Social Insurance Office during the period of 6 month right before the maturity leave. Thanks Shugi. Does the same apply to paternity leave? For administrative purposes, can employers consider the paternity leave as unpaid leave and that employees get their pro rated allowances paid by Social Insurance Fund?